Last week I had the opportunity to lead a team of medical professionals to Malawi to plan for future medical trips—trips that will include nursing students from partnering universities or surgical teams from US hospitals. I was joined by Dr. Constance Hendricks, a nursing professor at Auburn University School of Nursing (AUSON), Dr. Judi Jehle, a specialist in women’s health, and Ms. Mary Singletary, an RN and President of the National Council of Women of the United States. 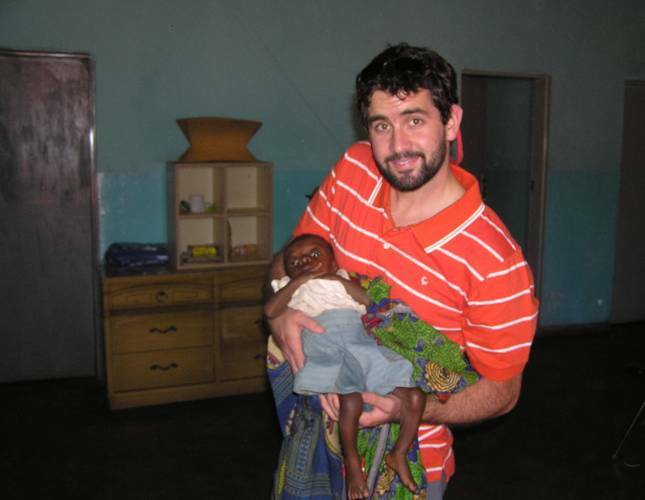 While in country, our team was able to build relationships with some men and women who, just like the 100X Team, have high hopes for the future of healthcare in Malawi. We were able to discuss some of the many challenges facing this developing nation. Two of the challenges that were mentioned consistently were the shortage of trained nurses and midwives and the need for safer and more accessible healthcare facilities. 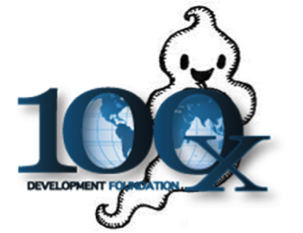 It was with great excitement that the 100X team was able to offer some options and opportunities to assist with these needs. 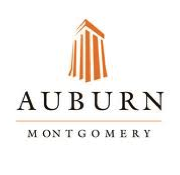 With the recent partnership between 100X Development, Auburn University and the Kamuzu College of Nursing, we were able to lay plans for a trip of AUSON professors and students to travel to Malawi in October 2012. 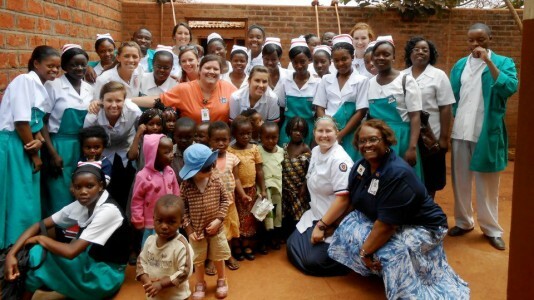 This trip will allow for hands-on experience, professional seminars, and simulation labs that will guarantee both the Auburn and Kamuzu students a better learning experience and in turn allow for a more rounded nursing graduate. 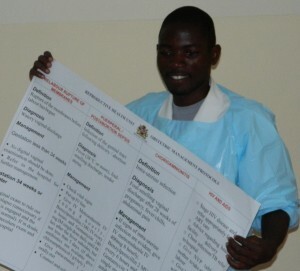 Students will train in the local hospitals, clinics, schools, and participate in health screenings in the local villages. It is our hope that this collaboration will encourage nursing students and professors alike to step across cultural boundaries and realize that at the heart of nursing lies the commonality of caring for the patient in the most efficient and holistic way. 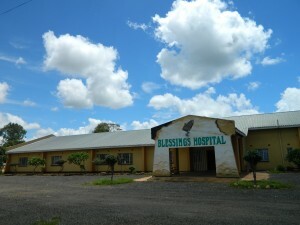 Blessings is currently running an outpatient clinic, a free “Under 5” clinic, a weekly pediatric physical therapy session, and is preparing to launch a free ART (a clinic specific for HIV patients) clinic. 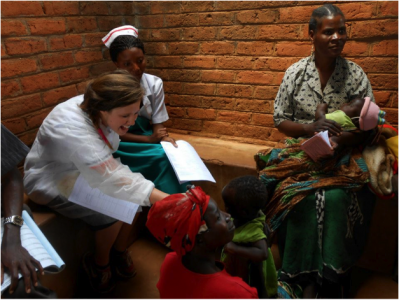 With a maternal death rate of 1 in 36, and the 10th highest infant mortality rate in the world, it is essential that the hospitals and clinics in Malawi be staffed with fully trained medical personnel and midwives. Blessings is equipped, staffed, and ready to take on the challenge of delivering better healthcare to all people in Malawi and 100X is behind them in this effort! We believe that these opportunities will provide medical care to an overwhelming amount of Malawian people no matter what age or need. 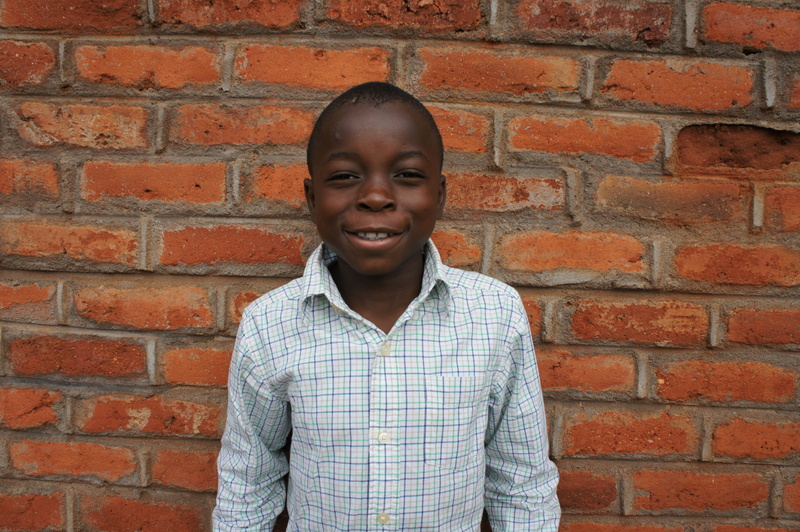 Together, 100X, AUSON, and KCN are excited about the future of healthcare for the Malawian nation! It is our goal to fully educate, motivate and facilitate the healthcare needs of Malawi. 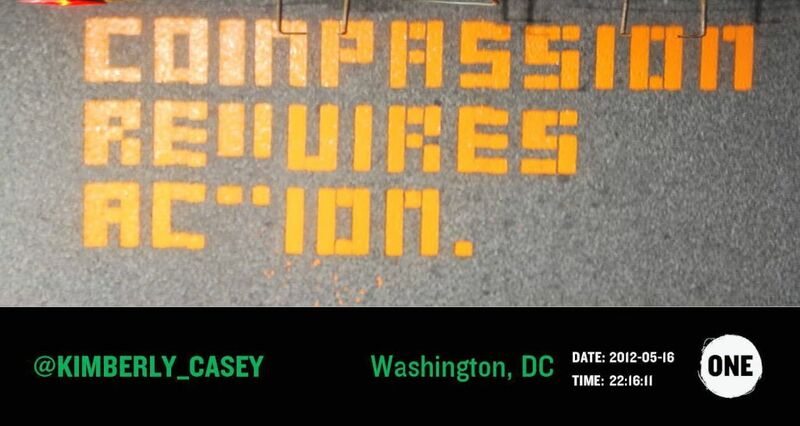 Please join us in this effort to save lives!